How a Holistic “inside-out” approach can empower you to do more than overcome addiction! Holistic rehab works. 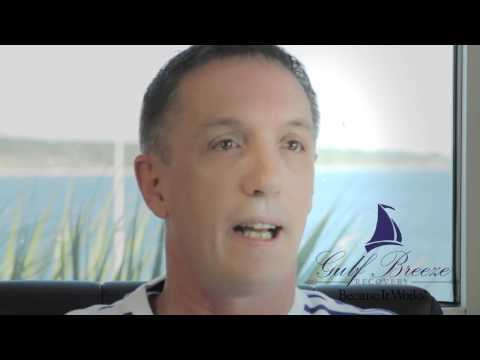 At Gulf Breeze Recovery, we employ a comprehensive “inside-out” approach to recovery that focuses on empowering you as a whole person to overcome addiction and live a better, more fulfilled life. Unlike traditional 12-step recovery programs, our program helps our guest to find the strength that has always been within them to live their best lives and escape the grip of addiction and substance abuse. 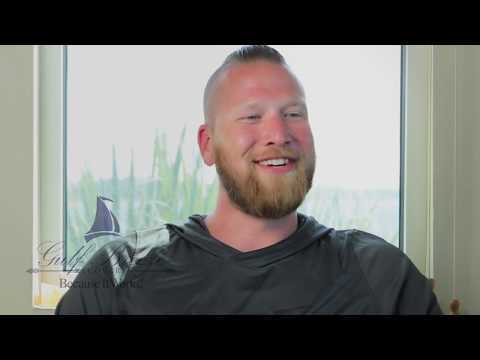 Once completing our program, past attendees are usually enthusiastic to tell others about the wonderful experience they had at Gulf Breeze Recovery. Their excitement for their new-found lease on life and their courage to share their stories is something we are proud to share with you. We love to hear from people who have entrusted us with their recovery and are now living happy, fulfilled lives. 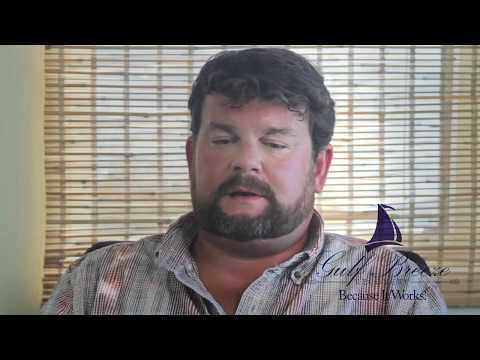 Below you can find a selection of testimonials from men and women who came to Gulf Breeze Recovery and found the strength within themselves to beat their addictions. If you or a loved one are struggling with drug or alcohol addiction call us at (855) 433-4480.